Fosdem’s organization announced today that our devroom will be hosted in room H. 1308 on Saturday, February 4th. This room has a capacity of 148 seats, it’s the same room as last year. Don’t forget to submit your talks !! Fosdem 2017’s MySQL & Friends Devroom Call for Papers is now open ! I’ve the pleasure to announce you that the CfP for MySQL & Friends Devroom for Fosdem 2017 is now open. FOSDEM 2017 edition will be held February 4 and 5 in Brussels like every year since 2000. The MySQL & Friends Devroom is back again on Saturday from 9.00AM. What is FOSDEM? It stands for the “Free and Open Source Software Developers’ European Meeting.” It’s a free event that offers open-source communities a place to meet, share ideas and collaborate. CfP is open until December 6th (St Nicolas)! 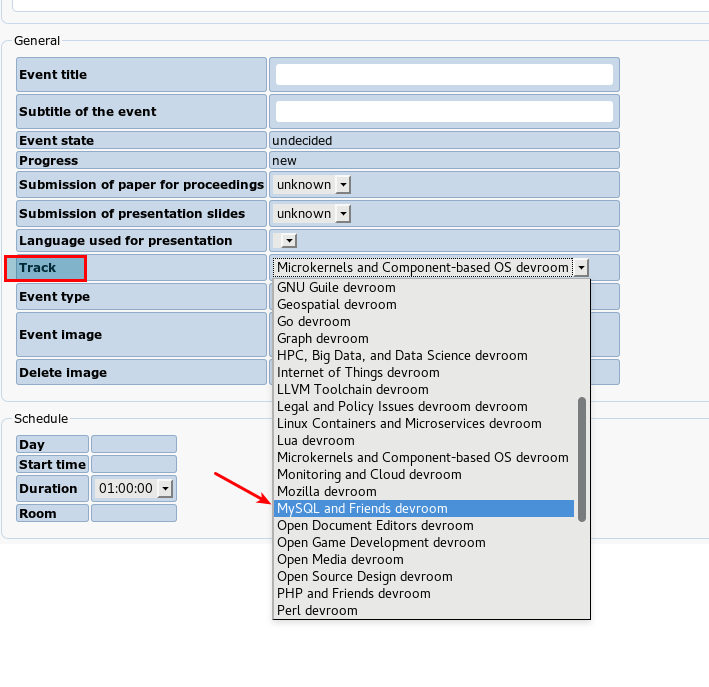 The submission can be done using https://fosdem.org/submit. If you don’t have an account yet, you must create one entering your personal details like email that we will use to contact you. 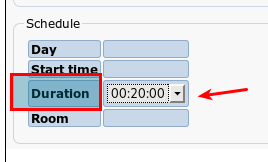 Then, after login, you can create an Event and don’t forget to select “MySQL and Friends devroom” or your submission will be lost maybe for ever. For people that doesn’t know it yet, MySQL & Friends Devroom is not the usual conference . Sales and Marketing talks are not welcome. Creativity and hard-code sessions are what we expect. If you have created tools or hacked MySQL, MariaDB or Percona Server, your history interests us and all the attendees as well. Don’t hesitate to spread the word, we would like to receive even more submission than last year, we have a record to break ! You can find the names of the Committee members that will rate your talks on this page. 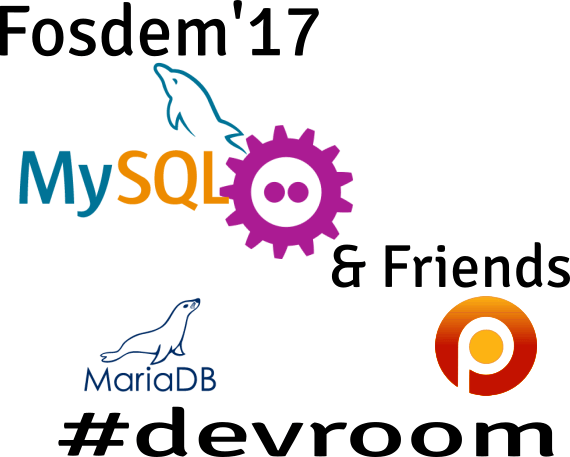 MySQL & Friends devroom will be present during Fosdem 2017 ! Good news ! 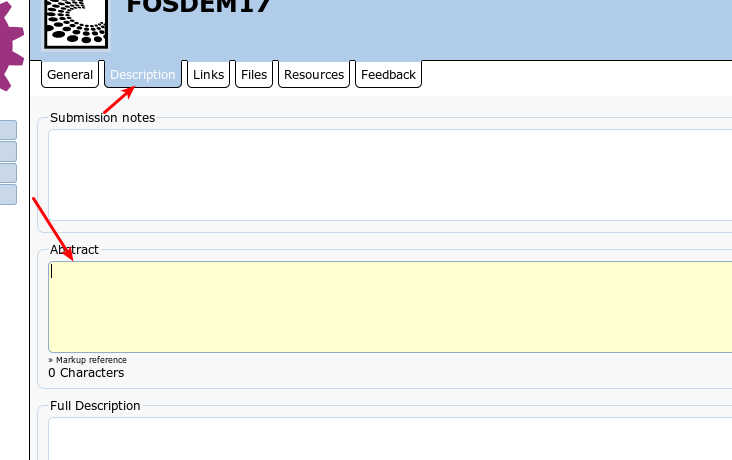 The MySQL & Friends Devroom has been accepted for Fosdem’s 2017 edition ! Fosdem’s organization left out som e long time participants to give other projects a chance as welll to be present at this massive event. Hopefully we were accepted as MySQL is present at Fosdem since the very first editions. The 2017’s edition will take place 4th & 5th February in Brussels. I’m currently forming the committee for this new edition and the CfP should open in some days. Stay tuned and prepare your trip to Belgium for the winter !